This stylish handbag is the ultimate combination of soft leather and fur. Our handmade fur handbags bring a special touch of class to any wardrobe, and this beautiful handbag is no exception. most current modern handbag fashions. 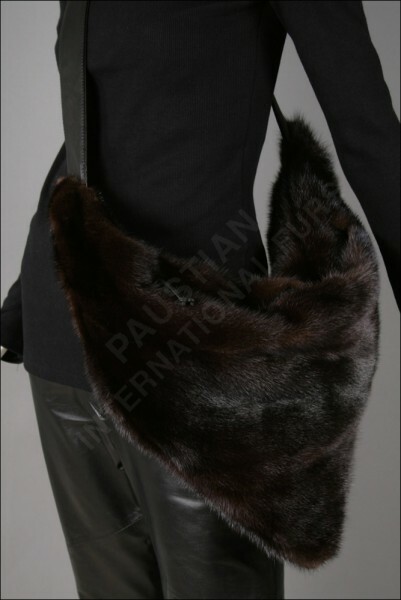 Indulge in the wild distinction and pure luxury of a handbag made of 100% authentic leather and mink furs. 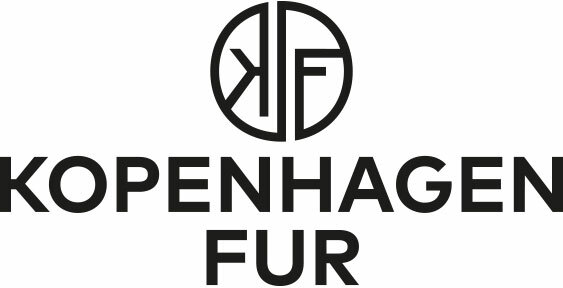 Related links to "Exquisite handbag made from natural mink and leather"
Customer reviews for "Exquisite handbag made from natural mink and leather"